No code needed. 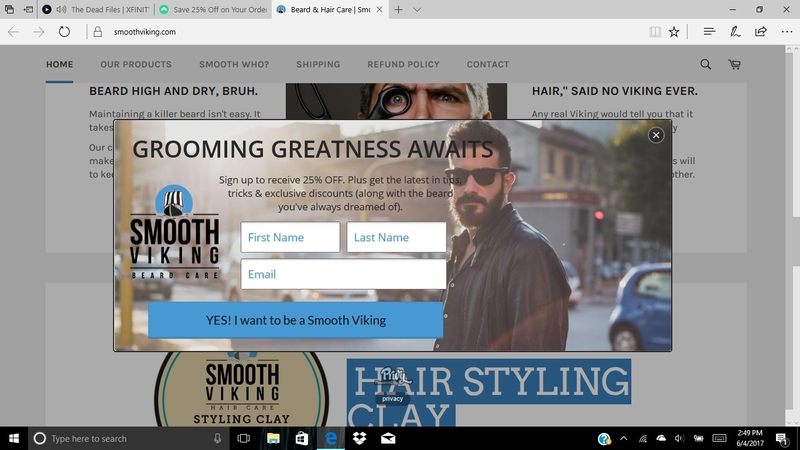 Click the button to redeem your discount at smoothviking.com. Ongoing deal, never expires. Last validated 1y ago . Used 73 times. Julie Wade This is a very nice discount on a great product. Sign up to get emails and you will get the discount. I am validating that the deal works as described.